How do I enable or disable named on my server? BIND is by far the most widely used DNS software on the Internet and is fully compliant with published DNS standards. named is the daemon that runs BIND. Together, these services allow you to run private nameservers. However, named uses a considerable amount of resources. named is disabled by default, but becomes activated after you add your first domain in Plesk. After that, once you turn it off, it should stay off. Plesk administrator access - If needed, you can reset your Plesk admin password. Please see: How can I change my Plesk admin password? These instructions are for Plesk Onyx 17. The control panel layout of your version of Plesk may differ slightly, but these instructions should still apply. 1. 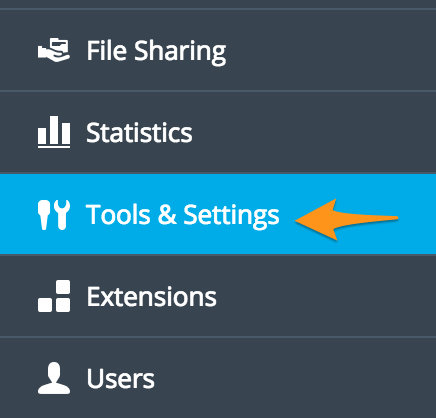 Log into the Plesk Control Panel and select Tools & Settings from the menu on the left. 2. Click on Services Management. 3. 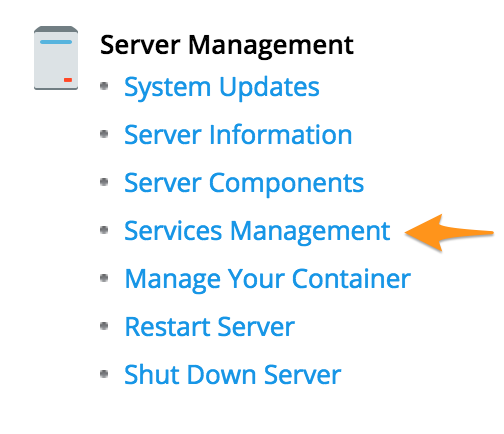 To toggle BIND on/off or to restart the service, use the buttons to the right of DNS Server (BIND). Begin by connecting to your server via SSH. Please keep in mind that these instructions are for Plesk Onyx with CentOS 7 and may not be compatible with older versions.